Available in three sizes SCP Stair Treads provide a safe, easy to assemble and robust solution when a stair case is required in an area conventional ladders or stair towers are not viable. SCP Stair Treads have are manufactured using pressed steel and are monitored to ensure a satisfactory level of grip is provided to prevent slips on site. 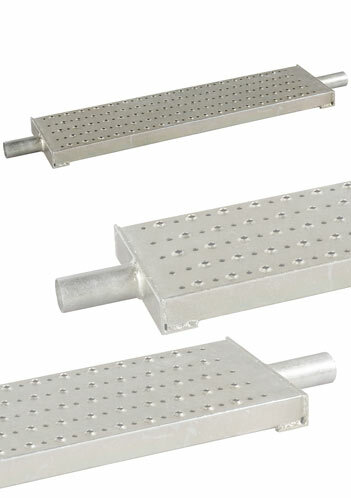 The product is Electro Plated with a yellow passivation to provide a high visibility access point. Pressed holes to provide extra grip.